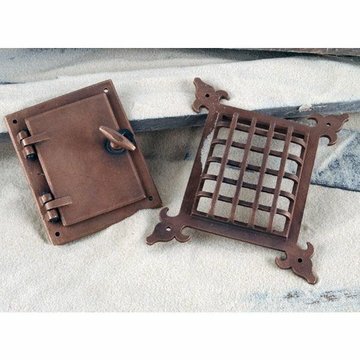 Speakeasy door grilles take us back to the days of Al Capone, prohibition and the speakeasy bars. The speakeasy bar came into prominence during the prohibition years (1920-1933). It got its name because those who frequented these unlicensed establishments would speak “easy” or quietly about such a place when out in public. Though often raided by police, they continued to flourish. A patron would speak into the grate in the door to seek entry. After the prohibition, the speakeasy was a term used to describe a place to get a drink. In the early 2000’s, the term came back into prominence to describe a retro-style bar that serves cocktails from the prohibition era. You can have a piece of history and harken back to those bygone years, with a speakeasy door grille from Van Dyke’s Restorers. The speakeasy door grille is a beautiful focal point for any entryway. These heavy-duty units help assure your personal safety in classic style while adding a bit of American nostalgia. 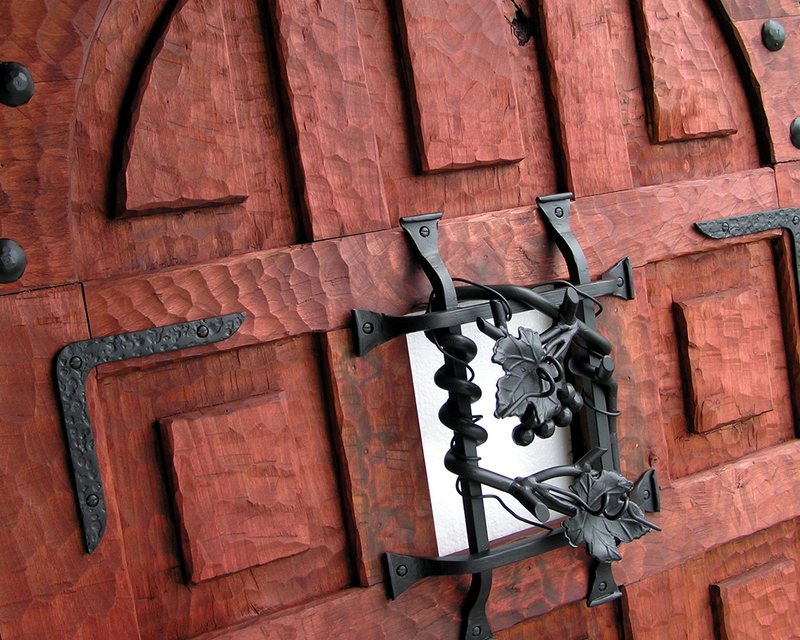 When paired with hinge and lock sets, they make a unique and functional addition to your door. Choose from classic to more ornate styles in black, brass, bronze, or rust. 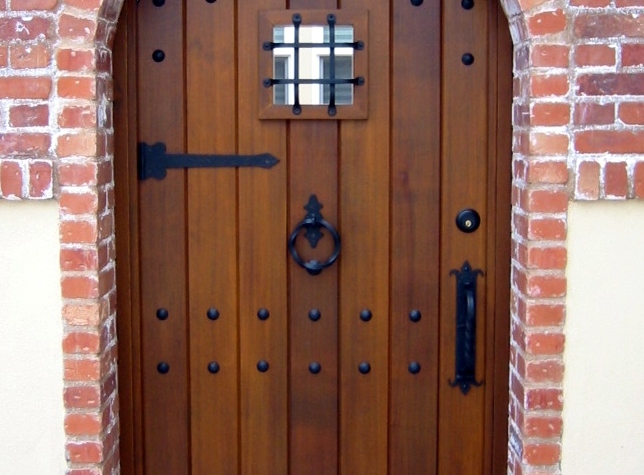 Some models have a Gothic or Old World look and are reminiscent of door grilles on a medieval castle. 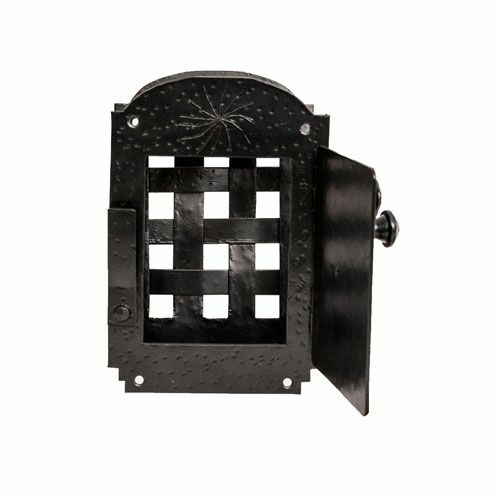 The speakeasy door grille is also great for use on large wooden gates so you can see who is seeking access to your backyard or is trying to crash your pool party.